March 30, 2015: The Harvard Pakistan forum was held in Boston on March 28 and 29. The title of the meeting “rediscovering a nation” and the guiding principles of “Unity, faith and discipline” were inspirational. Our President, Dr. Sania Nishtar was one of the three keynote speakers, alongside Ishrat Hussain and Hussain Dawood. Her talk focused on Health and Governance. 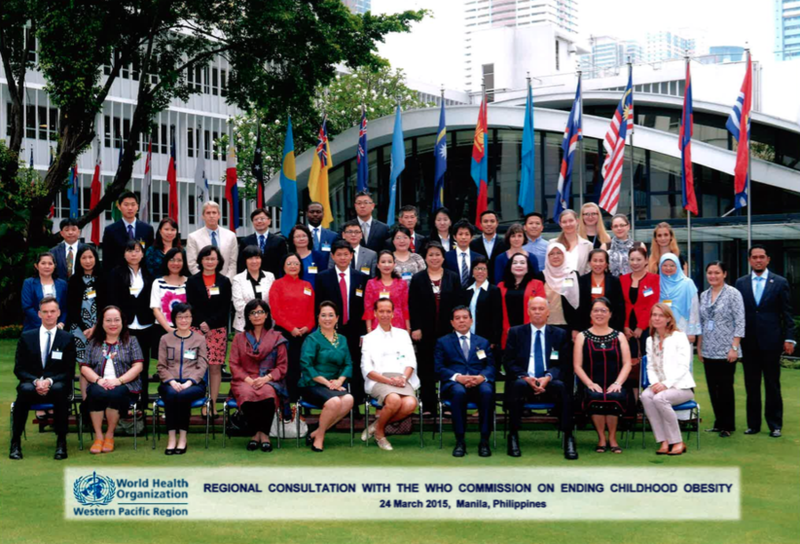 March 27, 2015: The World Health Organization’s Commission on Ending Childhood Obesity has commenced its regional consultations and hearings. The first in the series, the Western Pacific Region Consultation was held in Manila on March 24. Our President, Sania Nishtar, Co-chair of the Commission led the consultation. The commission has recently opened its Interim report for an online consultation. An accompanying Commentary in The Lancet authored by co-chairs, Sir Peter Gluckman and Sania Nishtar along with Timothy Armstrong from the WHO Secretariat highlights the global burden of childhood obesity and underscores the need for effective strategies to tackle childhood and adolescent obesity in different contexts around the world. March 4, 2015: This is a request from Heartfile to Vote for our President Dr. Sania Nishtar, who has been nominated for the Women Power 50 Contest. You can vote by clicking this link. 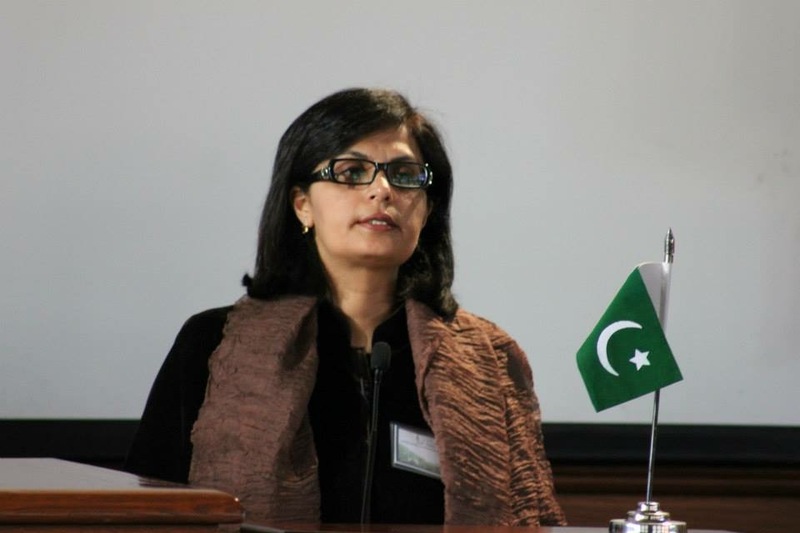 Sania Nishtar’s Wikipedia profile can be accessed here. Details about her can be accessed here.